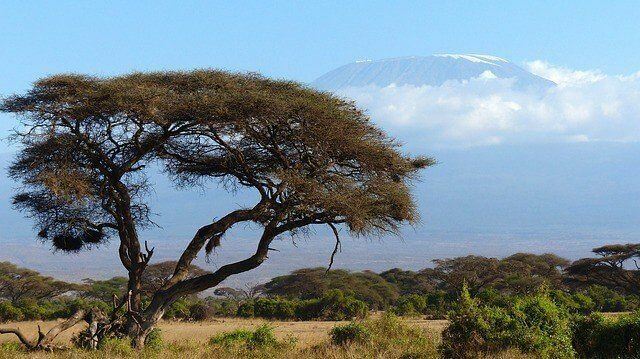 In Kilimanjaro National Park you will find the highest mountain of Africa, the famous Mount Kilimanjaro. Kilimanjaro National Park is a national park located in Moshi, 128 kilometers from Arusha. It is located at Mount Kilimanjaro. known as the ‘roof’ of Africa and covers an area of 753 km². Located just three degrees below the equator with snow and glaciers that are the highlight and less than five kilometers high can be seen from more than 140 kilometers on a clear day. 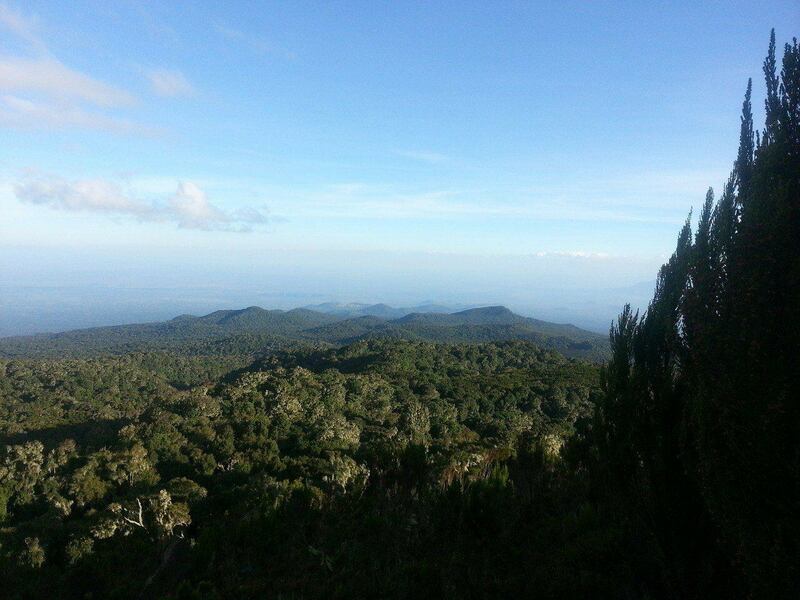 Kilimanjaro park is surrounded by tropical rainforest. Through the forest are several hiking trails, including the popular six fixed routes that all lead to the summit of Kilimanjaro. Tourists who come to climb Kilimanjaro will be surprised by the ever-changing flora and fauna, known as the vegetation zoning, a term used to the fact that certain plants only grow to a certain extent, leading to different strips by changing height of trees, shrubs and flowering plants. 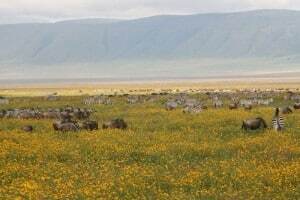 Within this area there are living animals who have adapted to different heights.